More new games have arrived. 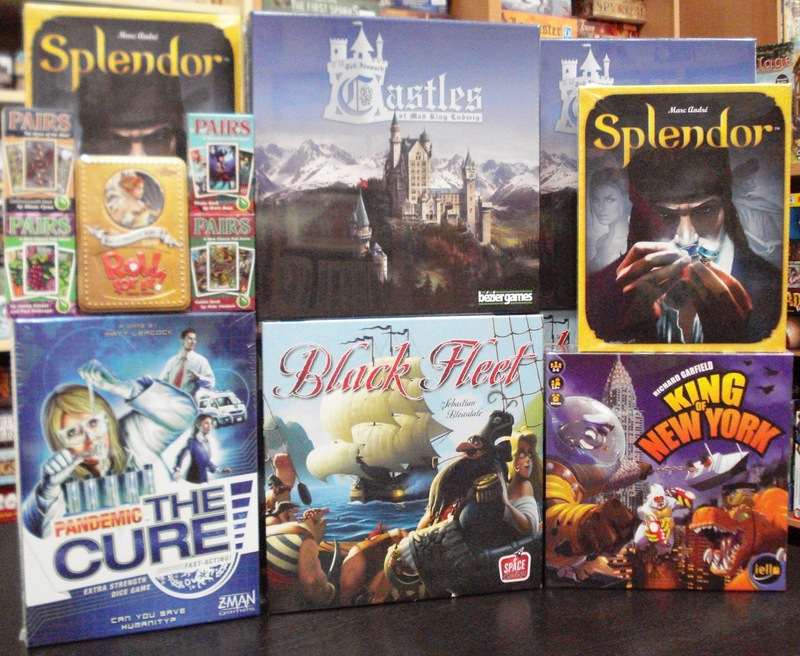 Come in and see all the exciting new games that we have in stock! 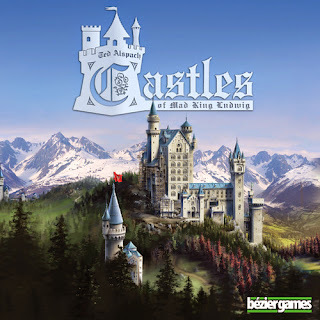 Newly released from bézier games is Castles of Mad King Ludwig. Castles of Mad King Ludwig is a tile laying game where each player is trying to build the perfect castle, subject to the whims of the King. 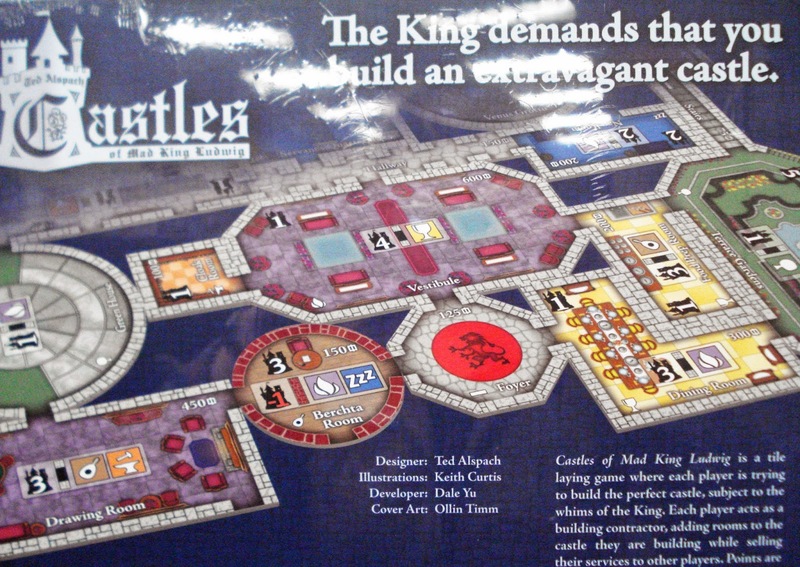 Each player acts as a building contractor, adding rooms to the castle they are building while selling their services to other players. Points are earned based on how well the castle adheres to the ever-changing demands of the King. 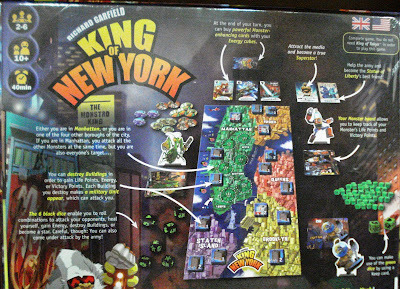 Richard Garfield and Iello have released a follow up game to the popular King of Tokyo with King of New York. NEW CITY. NEW RULES. NEW MONSTERS. 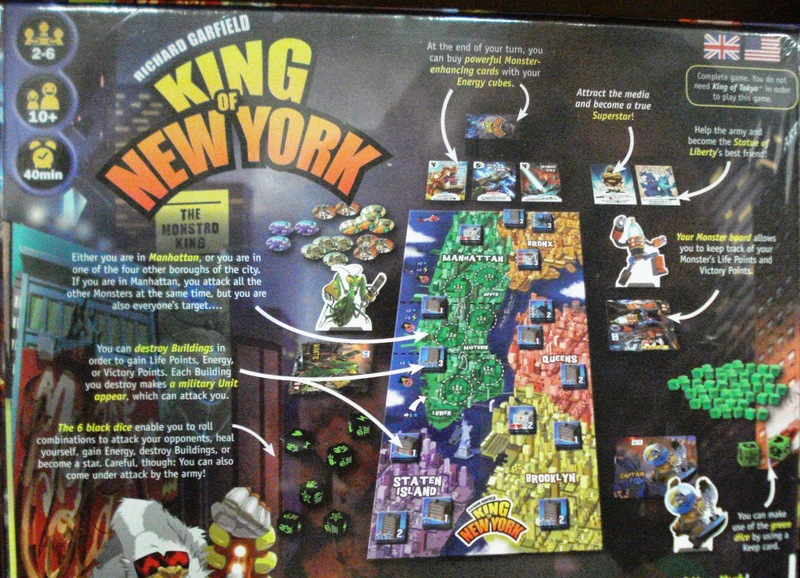 SAME FIGHT… TO BE THE KING! From the makers of the popular co-operative board game Pandemic comes Pandemic: The Cure, an extra strength fast-acting dice game. 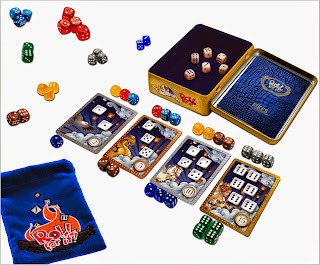 This dice-based version is also co-operative. 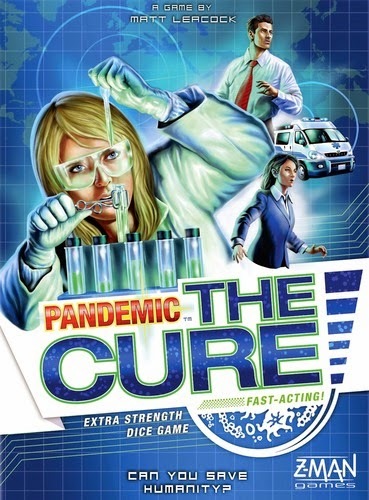 Pandemic: The Cure, sets up in less than a minute and plays in 30 minutes. As in the board game, 4 diseases threaten the world and it’s up to your team to save humanity. 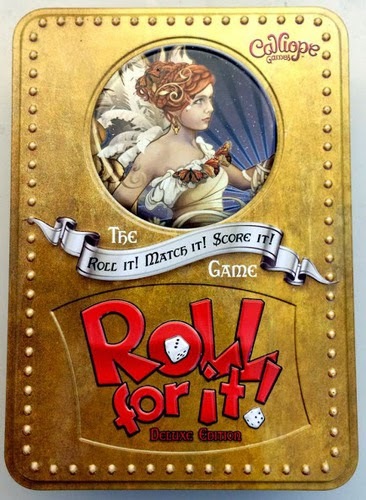 In from Calliope Games is a deluxe version of Roll For It!, a fast family-friendly dice game This deluxe version now provides for up to 8 players. Not only does it come in an embossed tin, there are decorative dice and beautifully detailed cards depicting the Calliope characters. before Ares betrayed Calliope and imprisoned her, the Pegasus—strong and witty but full of love and devotion—had narrowly avoided being enslaved by the war god himself, to be used as a flying warhorse in battle. When the Pegasus learned of Calliope’s capture, he knew that he could never let someone so important sit for all eternity in a cage. 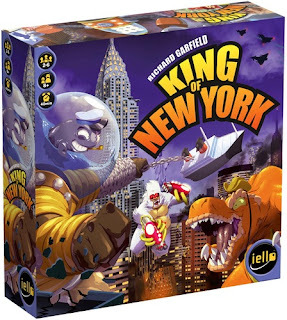 Realizing his superior strength, but looking to avoid violence, he cleverly concocted a game of dice and cards that balanced wits and luck. He confronted the muse’s guards and challenged them to Roll For It! The prize at stake? The magical key that would open Calliope’s cell. Using all of his strategy, skill, and just a bit of luck, the Pegasus completed the 15-pointer he needed to win the key—and with it, Calliope’s freedom as well! In from Cheapass Games is Pairs, a simple press-your-luck card game with an unusual deck. Pairs comes in 11 different themes all with the same basic play. The cards are numbered from 1 to 10 in a triangular distribution (1x1, 2x2, 3x3, and so on up to 10x10). . Players take turns drawing cards, trying not to get a pair. Your odds will depend on what cards you hold, and which cards you have seen. Scoring pairs earns you points, and the first player to reach a target score is the loser.